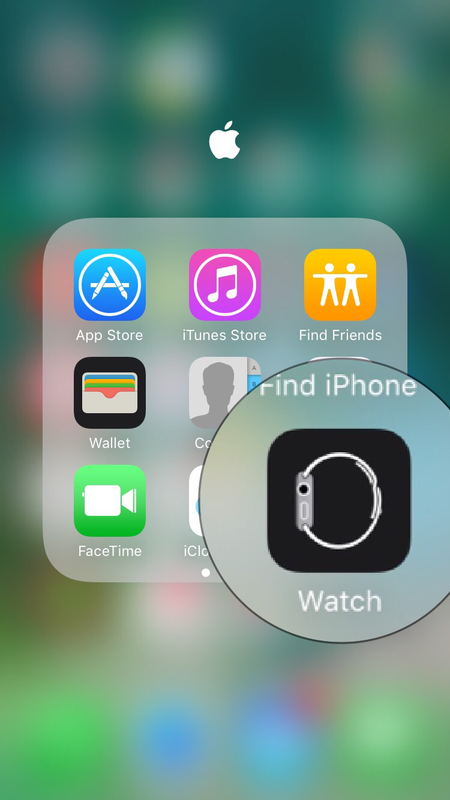 For current Apple Watch owners, the right way to set up your new iPhone. 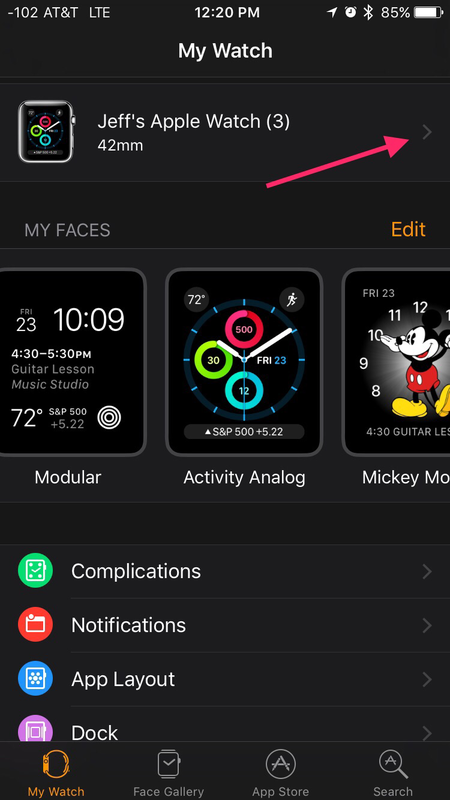 It’s important to set up your new iPhone in the right order if you want to be sure to capture all the Apple Watch data and settings from the current iPhone. It’s also very simple by following these steps BEFORE setting up the new iPhone. 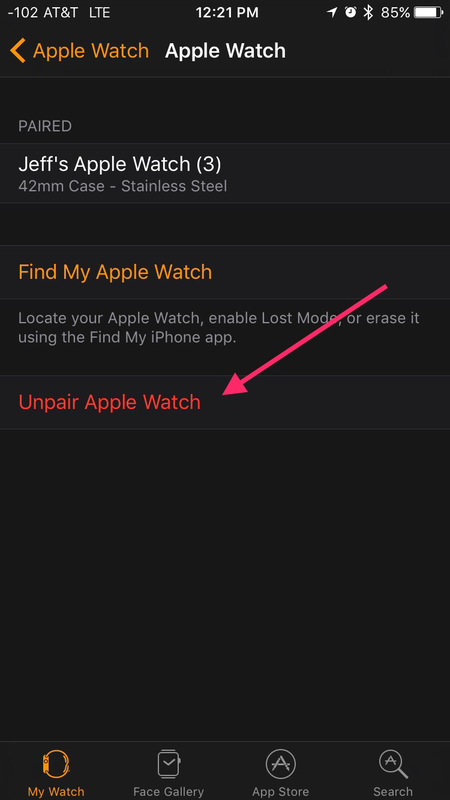 2) Once the unpairing process is complete, then do a fresh iCloud backup of your current iPhone by going to Settings-iCloud-Back up and select back up now. 3) Once this back up is complete, go ahead and begin setting up your new iPhone, making sure to select the most recent back up you just created when it asks you if you want to restore from back up. 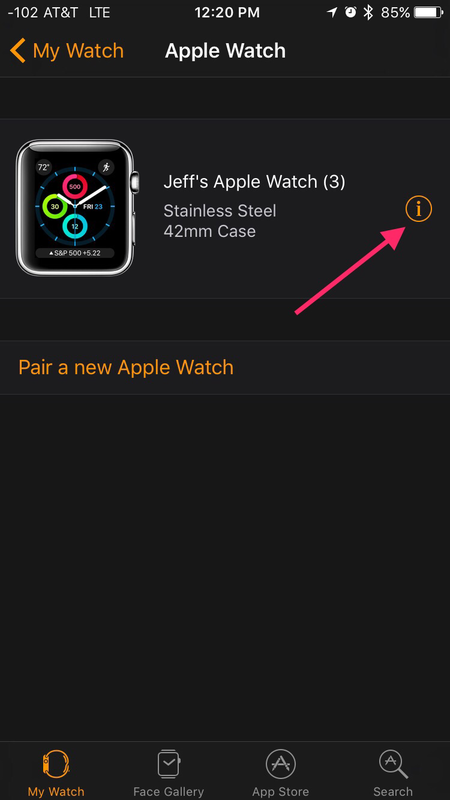 4) Once that is all done, simply pair your Apple Watch to the new iPhone using the Apple Watch App and restore from its most recent back up.